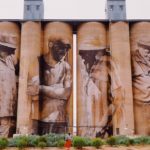 Billed as Australia’s largest outdoor gallery, the Silo Art Trail is a collection of 6 decommissioned wheat silos in rural Victoria that have been transformed by international street artists. 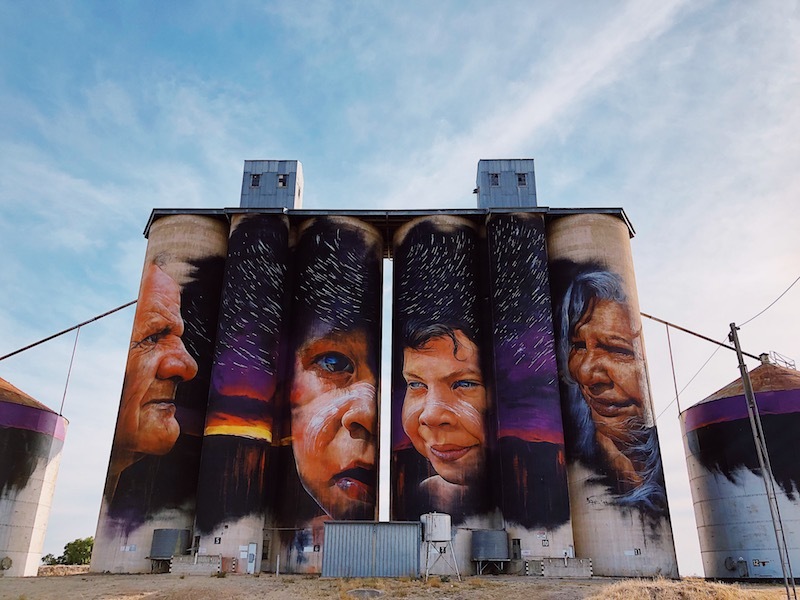 Large-scale murals depicting the local culture and community have been painted on the silos by world-renown artists in a bid to inject colour, optimism and (I hope) a bit of tourist dollar into these forgotten areas. 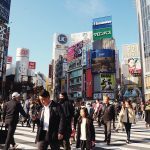 It’s hard to describe the impact of seeing a ghostly portrait or deep purple night sky rise out of the dry fields but trust me when I say these murals are amazing. Each artist has chosen to tell a story about the people of the region – from the sports-mad youth to the hard-working farmers and respected indigenous Elders – and it’s these faces that keep you driving as much as the uniqueness of the setting. 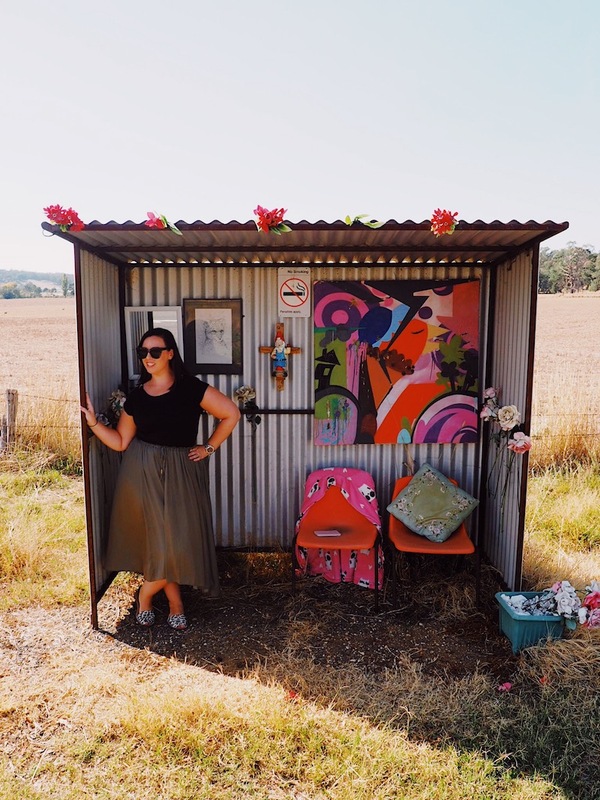 Where is the Silo Art Trail? 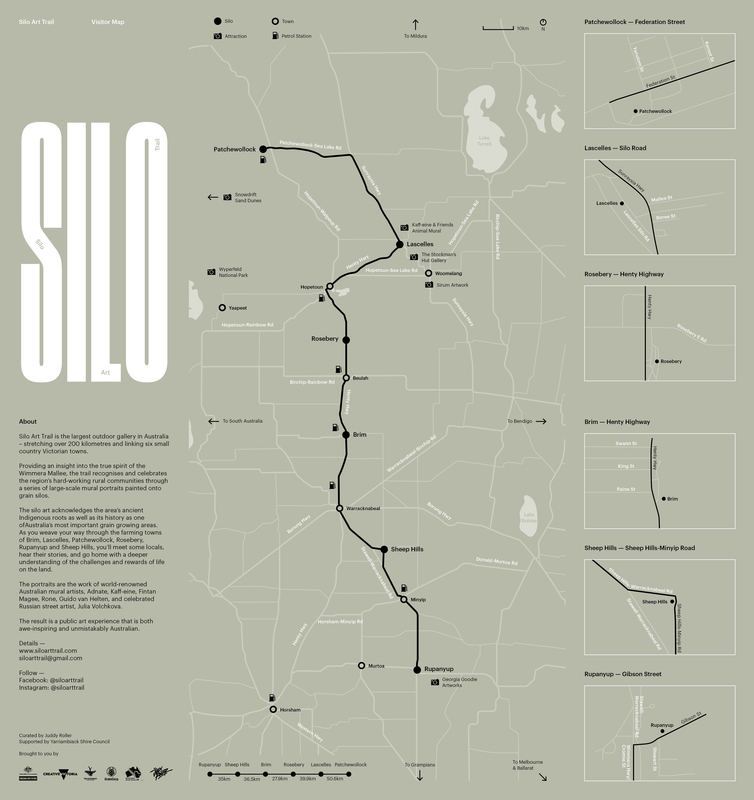 The official Silo Art Trail consists of 6 silos spread over 200 kilometres in the Wimmera Mallee region. Trail maps and regional information guides can be found at each of the silos. You can also download a copy of the visitor map here. Here’s a little taste of what you have in store. Russian artist Julia Volchkova focused on the town’s youth and their love of team sports for her mural in Rupanyup. Julia’s work has also transformed little-known areas in George Town and Balik Pulau in Penang. 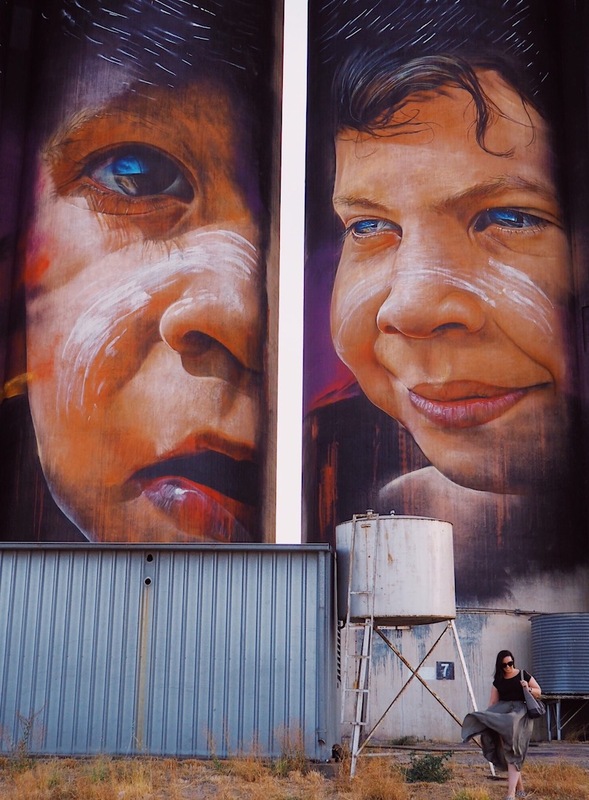 Melbourne-based artist Adnate is well known for his portraits of indigenous people and their native lands. At his mural in Sheep Hills he has depicted local Elders, Uncle Ron Marks and Aunty Regina Hood, alongside two young children to signify the important exchange of wisdom, knowledge and customs from Elders to the next generation. 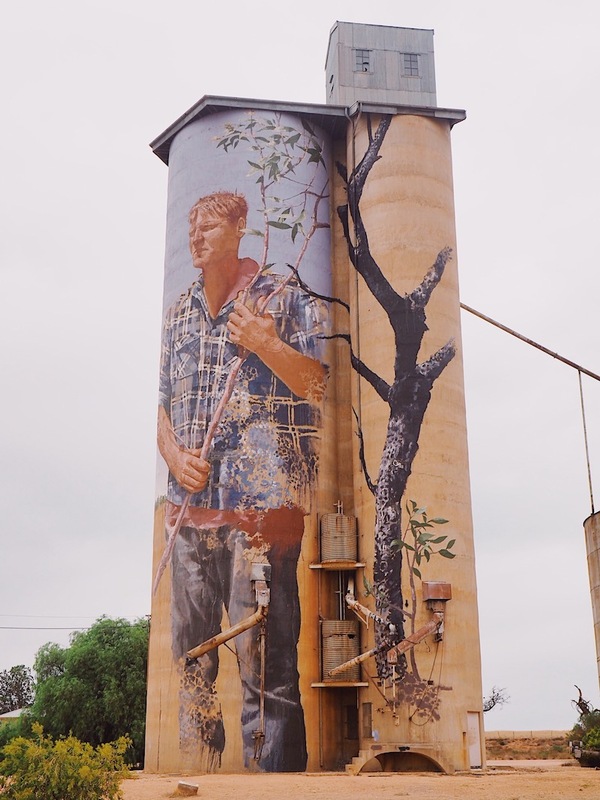 Guido van Helten’s mural in Brim (also pictured top) was the first silo artwork to appear in Victoria and its international success inspired the establishment of the Silo Art Trail. (Anyone else recognise it from Masterchef?) 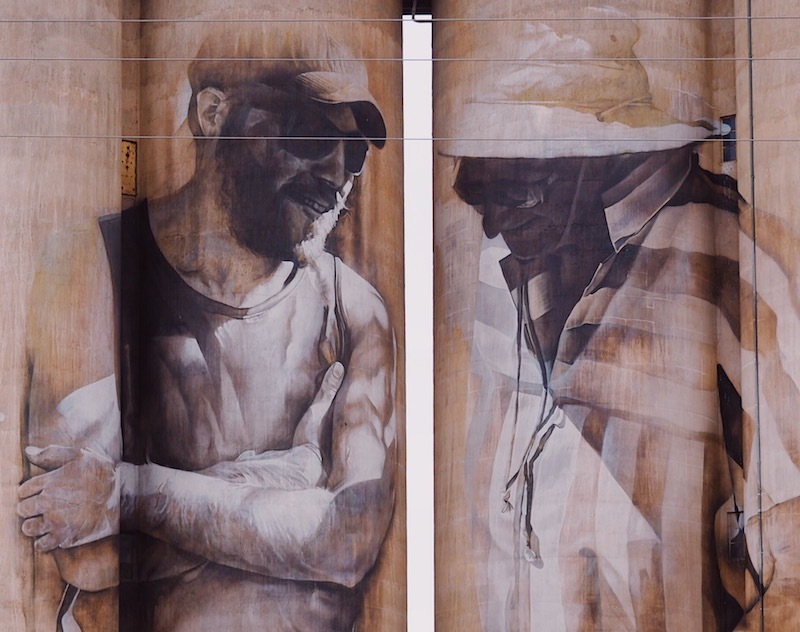 The mural depicts an anonymous, multi-generational quartet of farmers and represents the strength and resilience of the local farming community. The only female artist on the trail, Kaff-eine spent some time assisting Rone with his mural in Lascelles before completing her own in Rosebery in late 2017. 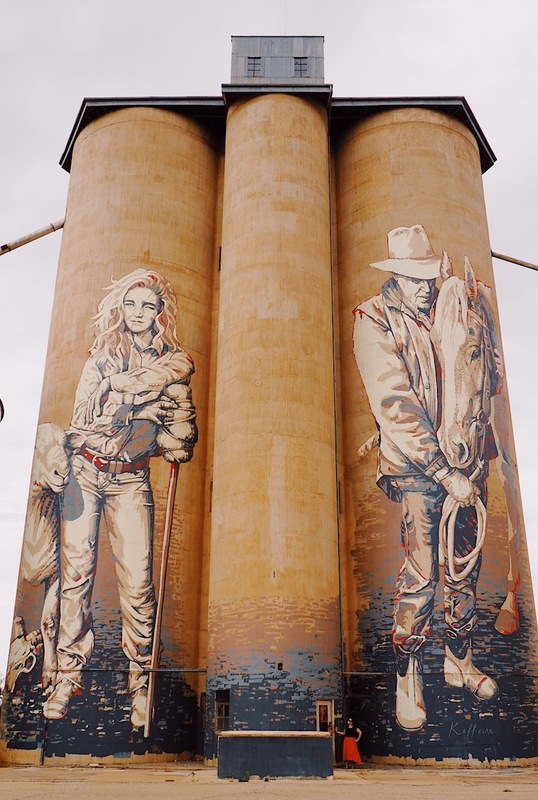 Kaff-eine’s artwork depicts the region’s past, present and future and portrays a young female sheep farmer and a horseman enjoying a quiet moment. 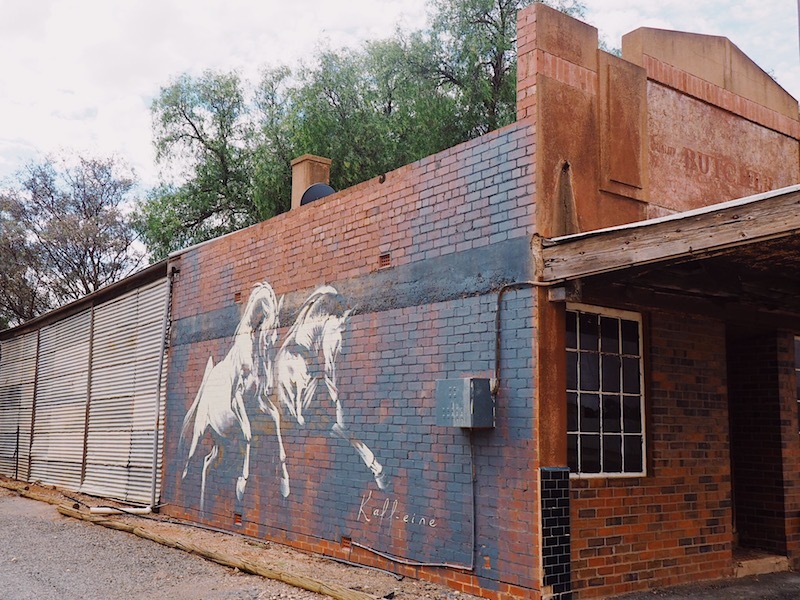 Rone’s ethereal mural in Lascelles features local farming couple Geoff and Merrilyn Horman, part of a family that has lived and farmed in the region for 4 generations. Brisbane artist Fintan Magee met the muse for his mural at the local pub. Local (lanky) sheep and grain farmer, Nick “Noodle” Hulland, had the exact spirit (and build!) 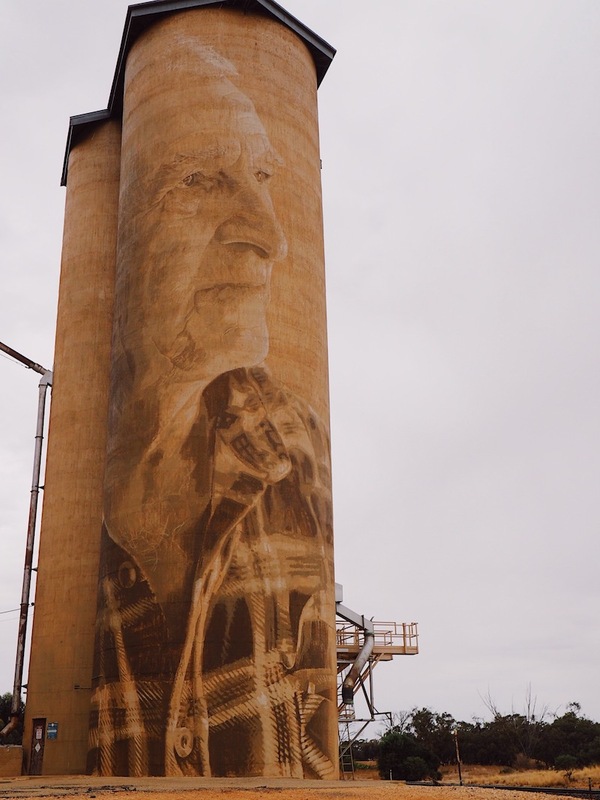 Magee wanted to portray on the narrow GrainCorp Silos. I’d recommend setting aside at least 2 days to cover the trail and stop at places that catch your eye along the way. There are additional murals by Kaff-eine, for example, found in Lascelles and Beulah, The Mallee Sunset Gallery in Rosebery is worth a visit and speaking to the locals in the bakeries and hotels will give you more insight into the area. If self-catering, stock up on food and refreshments in bigger towns like Horsham or Warracknabeal. The convenience store was closed in Patchewollock, the most remote of the silos, when we reached it – much to our regret. We did find some much-needed snacks at a tuck shop inside the Minapre Hotel at Lascelles though. Observe the speed limits! 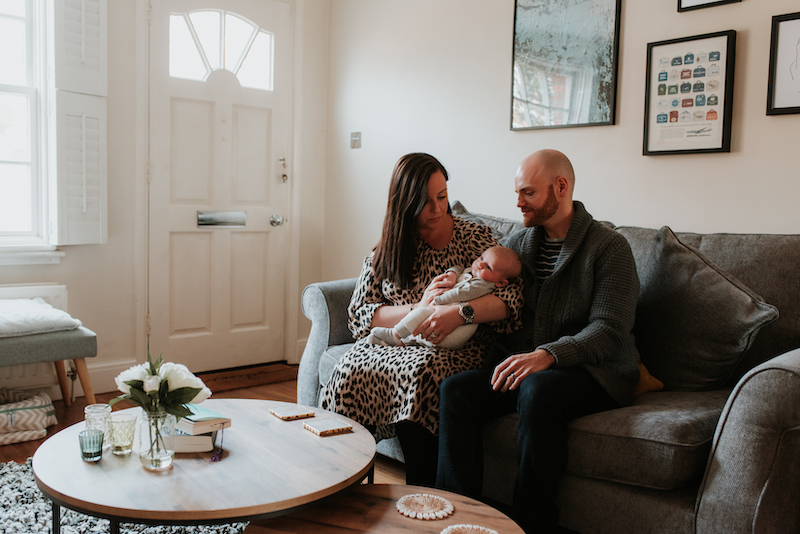 This may sound obvious, but when you’re driving on a straight and empty road for miles and miles it can be easy to lose track of the speed limit – just ask my husband! On one part of the trail we passed not another vehicle for almost an hour – apart from a friendly local police officer who slapped us with an on the spot fine. Oops. There are clean but basic public loos dotted along the trail. You might want to pack your own loo roll and anti-bacterial hand gel. We visited on a week day – just before ANZAC Day – and there was often just us and one other couple at each silo. We did spot people flying drones and were gutted we hadn’t come with one in order to get some aerial shots. Most people we saw doing the trail were in campervans. There are a couple of basic caravan parks found along the trail and in remote areas like Patchewollock you’ll be glad to have your own fridge! 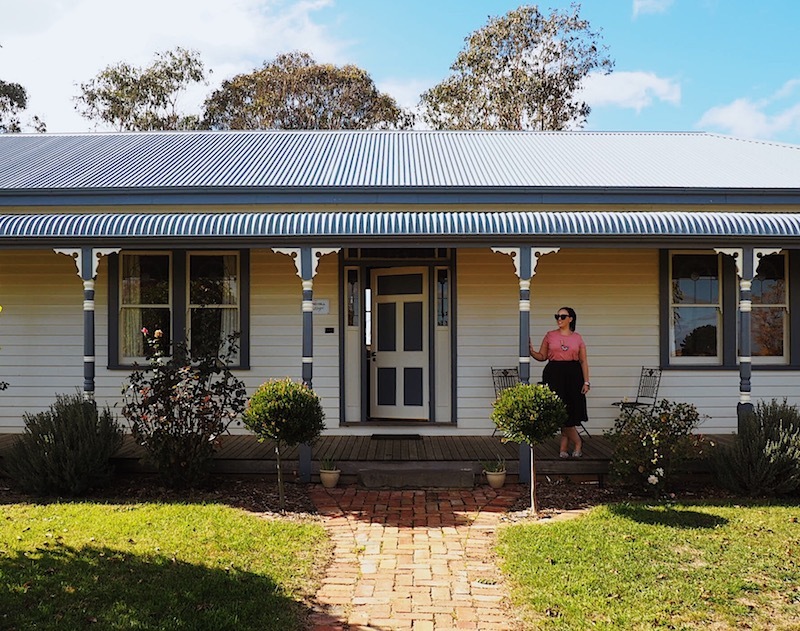 The Mallee Bush Retreat on the shores of Lake Lascelles has some quirky options including 2 Silos, 2 Cow Sheds, Stables and a Limestone Grain Store for rent – you’ll have to bring your own linen – as well as free camping around the Lake perimeter. Find more information on caravan parks in the Yarriambiack Tourism guide. We hired a car and drove from Melbourne, staying in Horsham the first night and in a gorgeous cottage outside Ballarat the second. 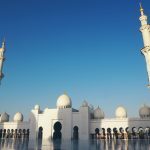 We chose these areas as we wanted access to cafes and restaurants and a shorter drive home afterwards but it did mean doing a lot of driving over the 2 days on the trail. 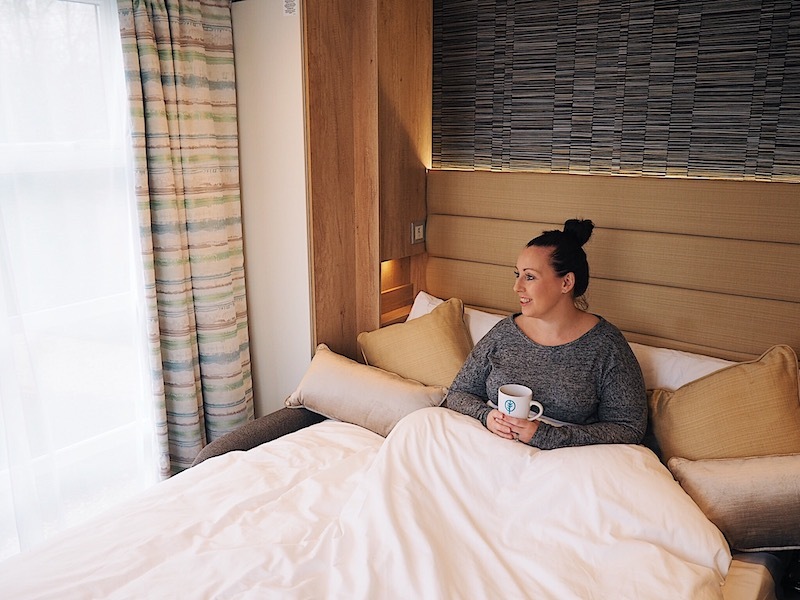 We stayed at the Comfort Inn in Horsham – clean, basic, did the trick for $150 AUD. 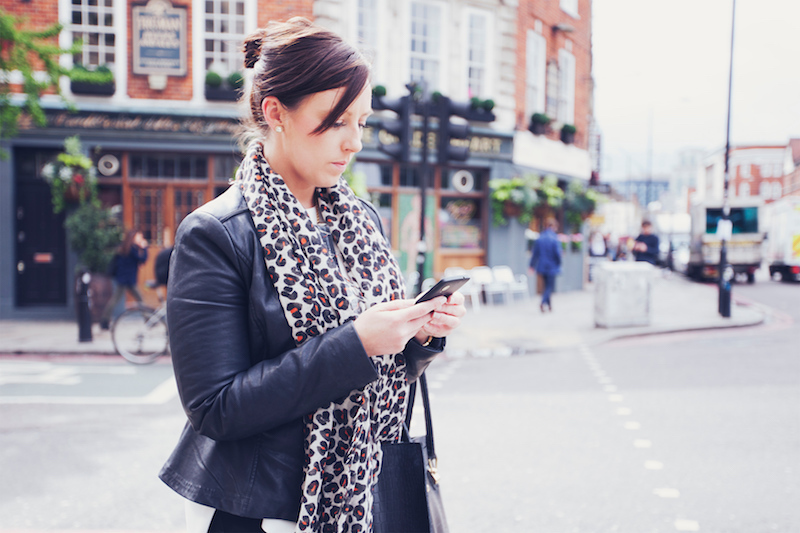 Search for more hotels in Horsham. If you’d like to stay somewhere on the trail the Minapre Hotel in Lascelles has built some brand new cabins directly opposite the Rone mural. 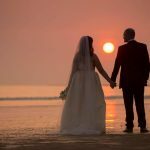 They are available to book on AirBnb from $80 AUD per night. Check out Wagon Inn self-contained units. Psst. 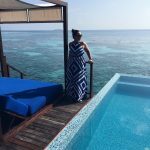 Get $55 AUD travel credit for Airbnb if you sign up via this link! 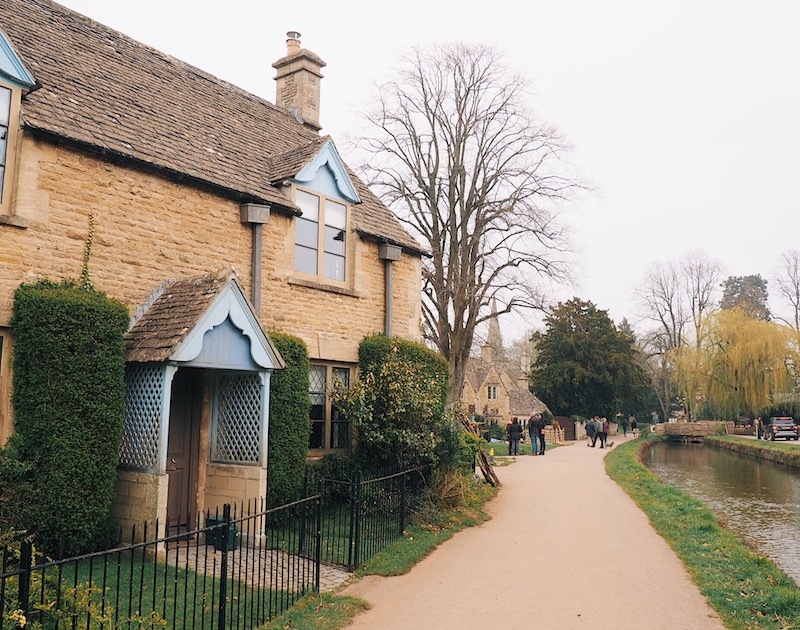 There are some great places you can visit in the surrounding area before or after your visit to the Silo Art Trail. 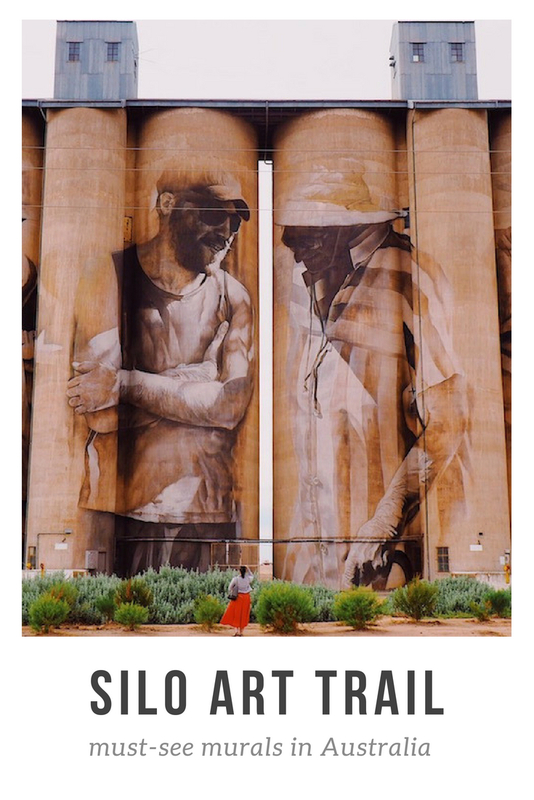 I hope you enjoy your visit to the Silo Art Trail as much as I did. I love this! Thanks for introducing me to a part of my home State that I didn’t know existed. I definitely need to do this. 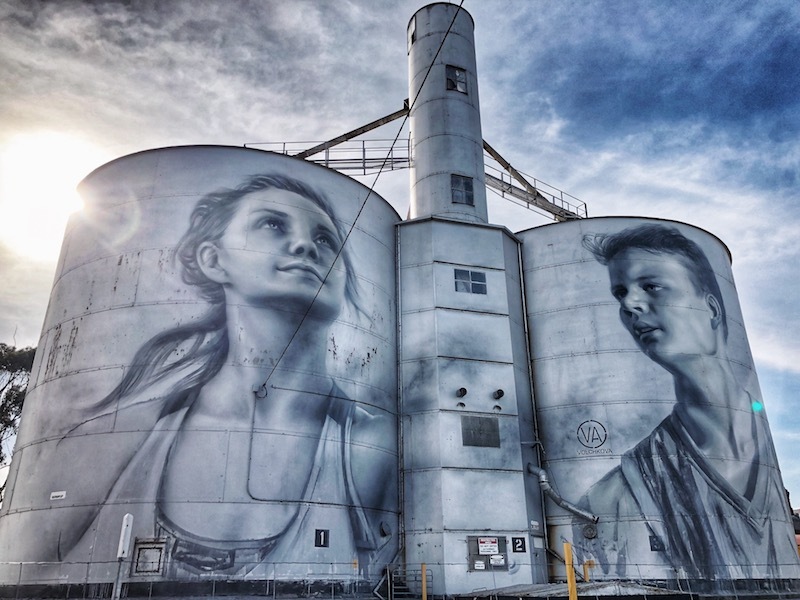 On a side note, if you’re ever in Rioja, Spain, the Bodega Solar de Samaniego has more silo art by Guido van Helten (appropriately called ‘The Wine Cathedral’). Oh I never knew – good knowledge! And I hope you get a chance to try the trail sometime soon. You’re welcome Marcella! 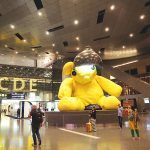 Hope you get a chance to visit. You’ve totally inspired me to go check these out (I think Toni and I are going to go have a look-see in October). It’s such a fantastic and innovative idea! Yay! Go do it, we totally enjoyed the experience and I’m sure you will too. 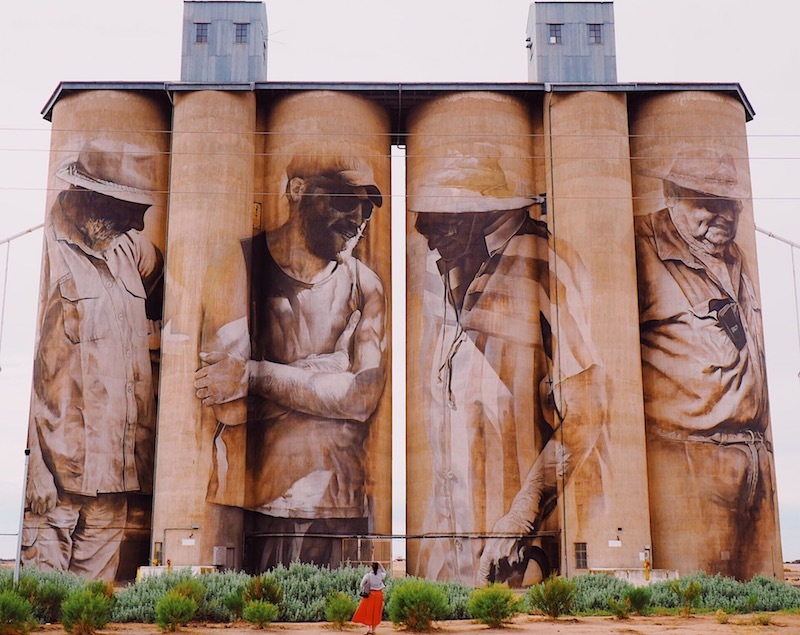 these are so beautiful – what a great idea to make an otherwise bleak silo more interesting and also a great way to tell a place’s story. I remember them from Masterchef last year and was – wow! 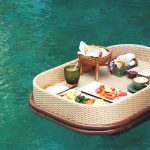 Great idea for a road trip and yes agreed – drone footage would be awesome to see though I really love your images. Aw thank you. 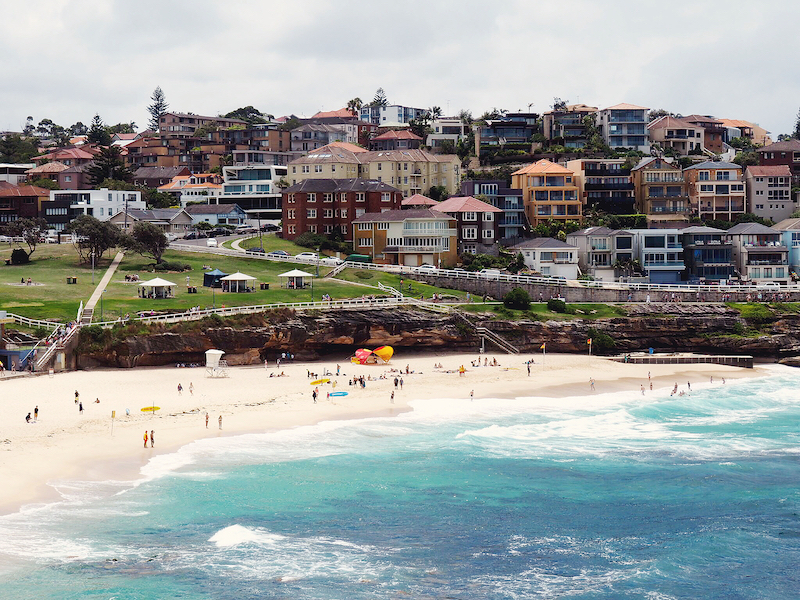 We have since purchased a drone and I’m toying with going back although the original impact of seeing them for the first time them might be lost. We are planning a trip at the end of October and I’m looking for dog friendly accommodation? 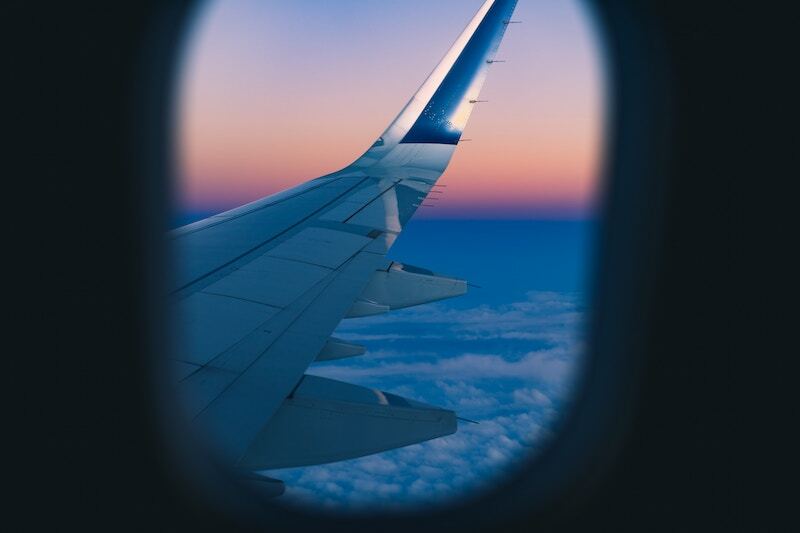 Can anyone recommend a place. 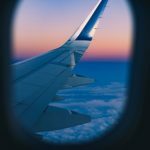 We live in Melbourne and would be traveling mid week. Hi Jane. just found your page, how great to see all your suggestions. My brother is coming from Sydney in Nov so we had planned a trip to the silos so your info has been greatfully received. Thanks so much for the information…. is there a better time of day, with the sun full on the silos to capture the pictures, or perhaps early morning for pictures.. ?